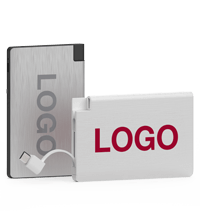 Our Card model is compact, chic and colorful. 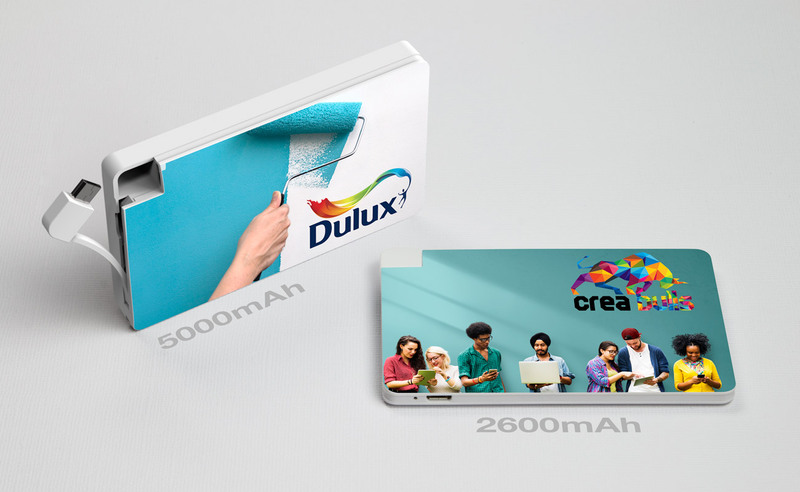 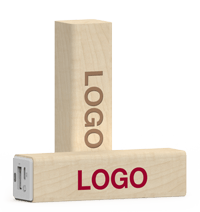 The large surface area is a great canvas to promote your brand in vibrant color. 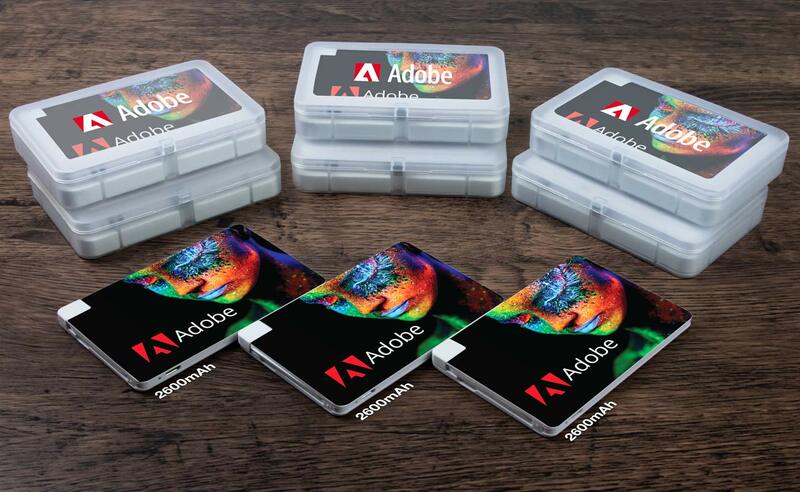 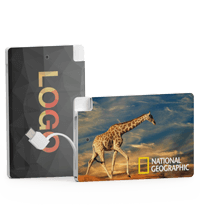 Both sides can be Photo Printed with your brand message and image. 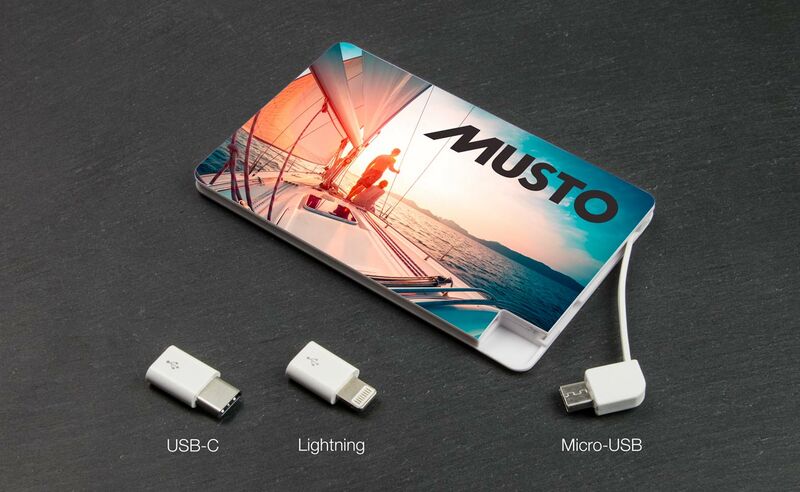 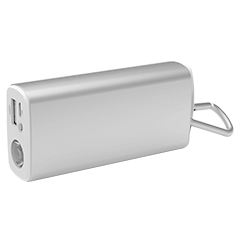 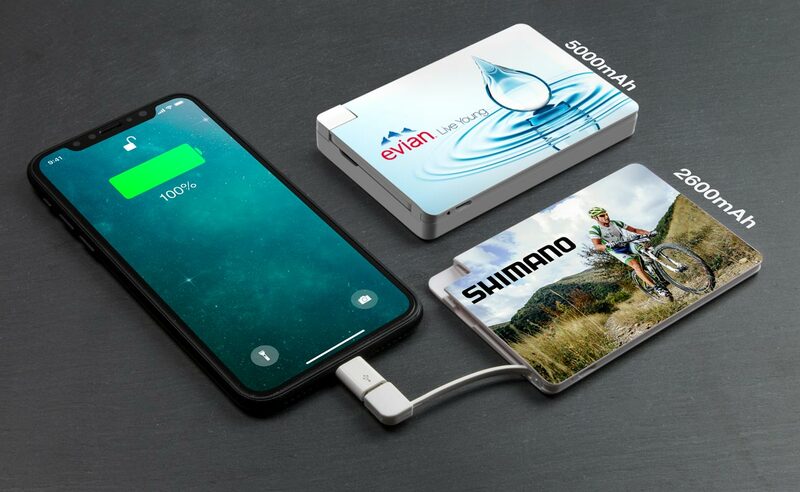 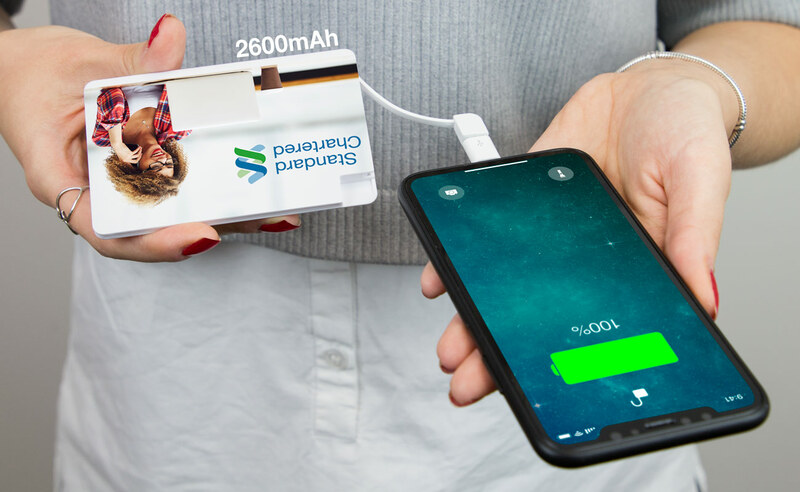 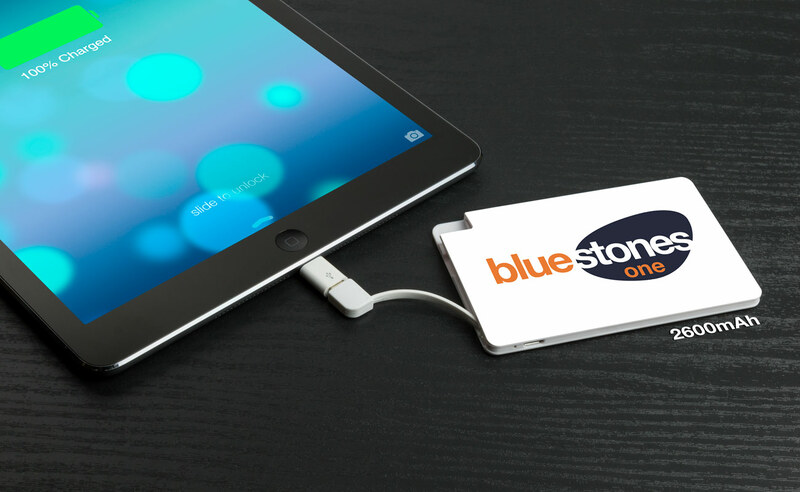 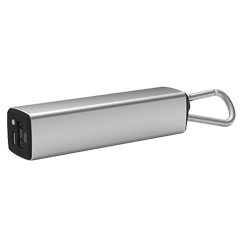 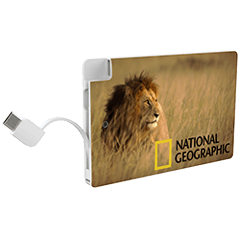 The Card features a tethered Micro-USB cable, a Lightning adapter and a USB-C adapter, ensuring all of the main device connector types are covered, including iPhone™, iPad™ and Android devices. 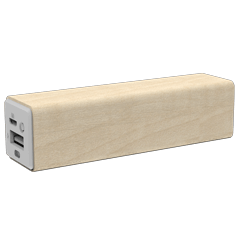 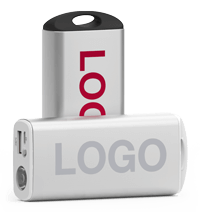 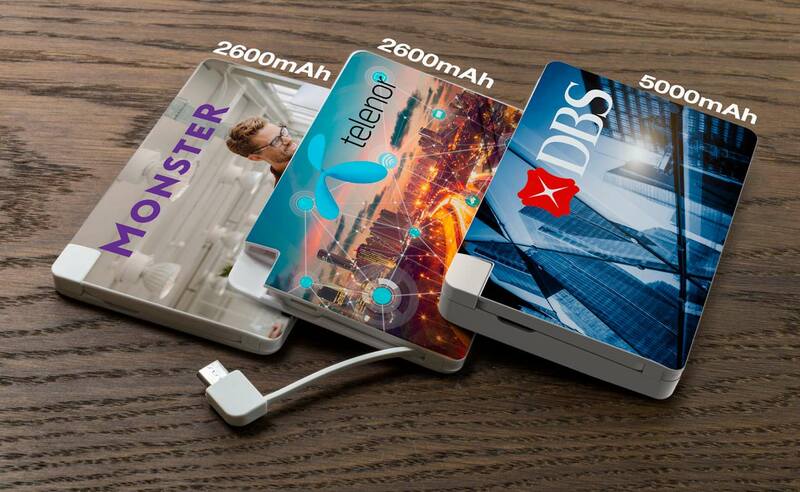 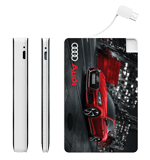 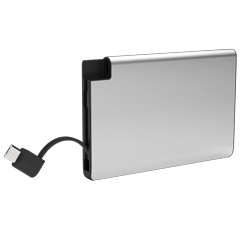 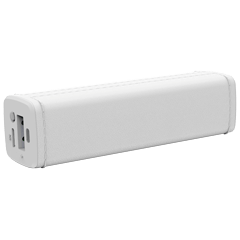 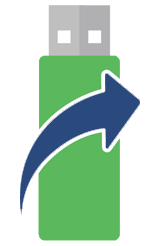 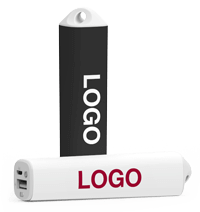 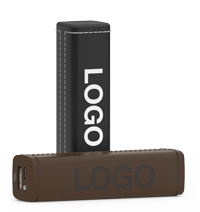 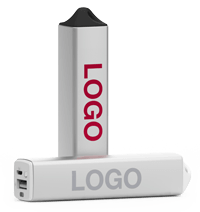 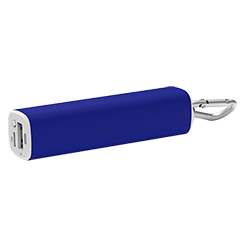 At just 7mm thin it’s a portable and convenient way for your Customers and Clients to ensure they never run out of battery.